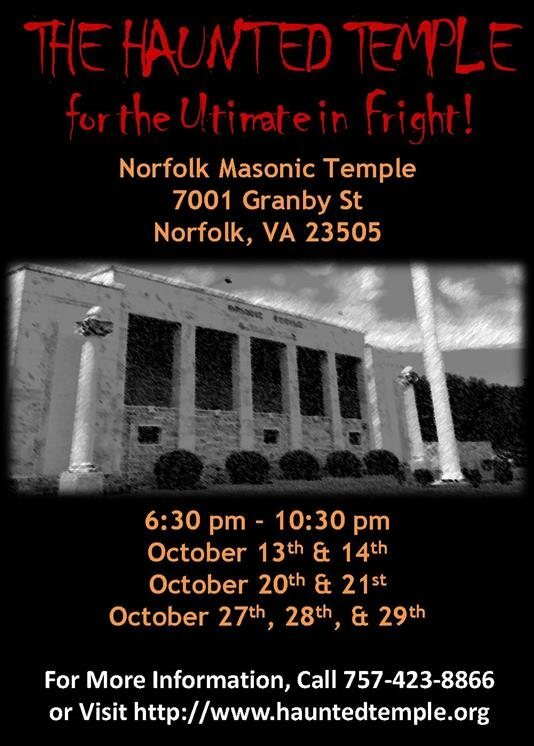 This October come to The Haunted Temple for the ultimate in Fright! 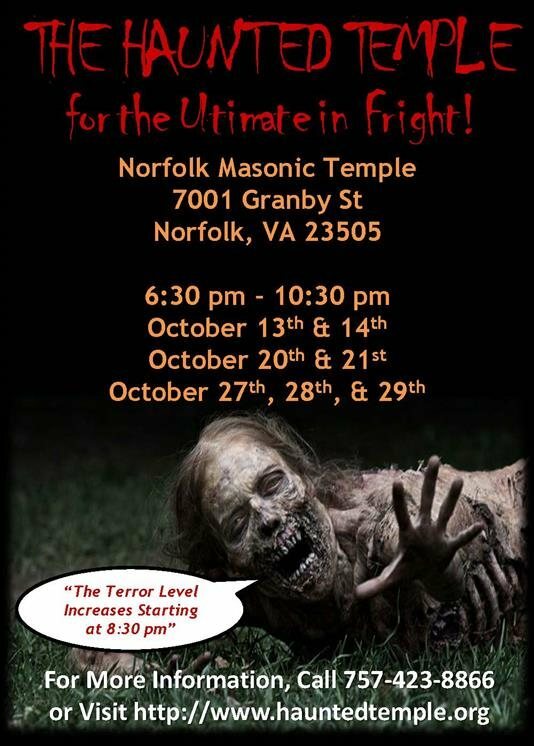 Hampton Roads' scariest haunted house brings your worst fears to life, now in it's bone chilling 5th year! 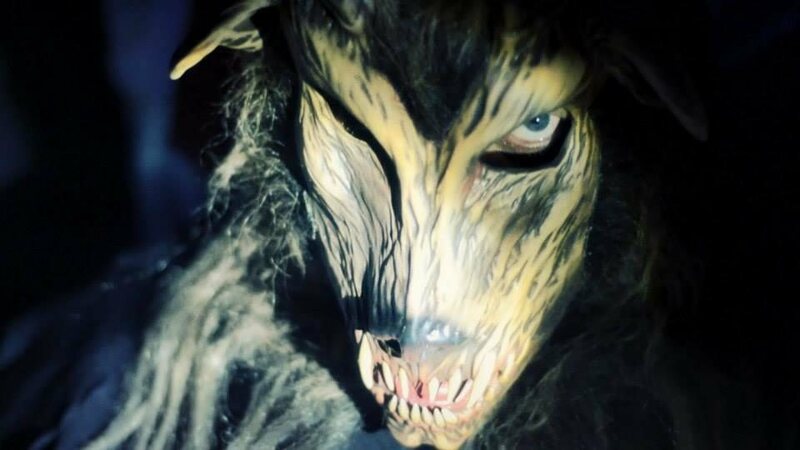 Treat yourself to a terrifying Halloween experience. 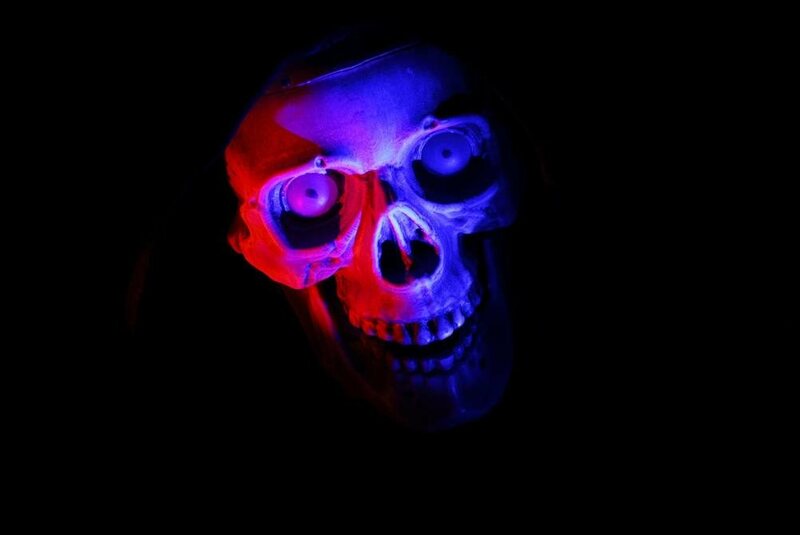 Explore the twisting hallways of the Temple of Doom, haunted by spirits long dead and hideous creatures who have abandoned their tombs. But above all, beware the deadly Mummy's Curse! 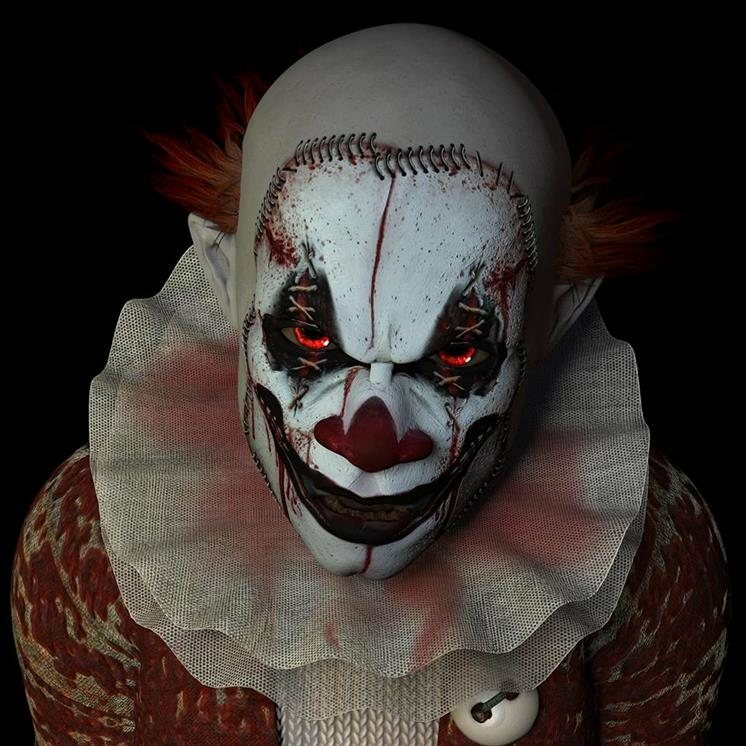 Afraid of clowns? 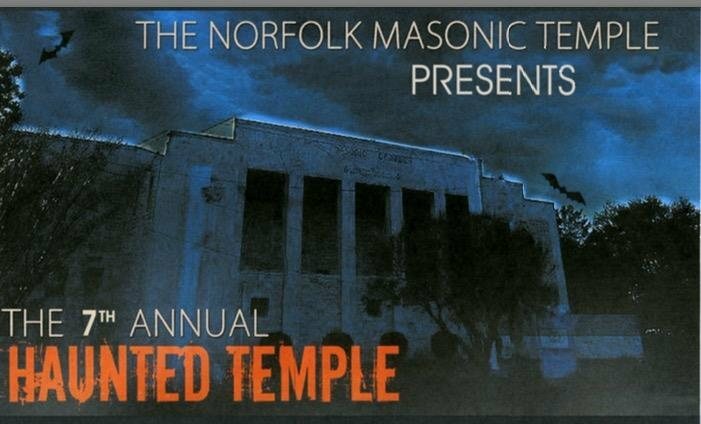 You will be, once you experience the madness of Maniac Maze in 3D! Your very sanity is at stake as you face demented clowns, impossible illusions, and no way out... all in mind-bending 3D! And so much more! Very elaborate! Great group of people! Good location and a long attraction!